Goalie Clinics: Each calendar year the club subsidizes over a dozen goalie clinics for both house and travel players. These clinics are staffed by professional goalie coaches and at $20 a clinic it is the best value for goalies trying to improve themselves and for new players trying the position out. Loaner Gear: Mite House players can take turns playing goalie for their team and the coaches have goalie gear bags they will loan out for the occasion. It's another way to try out the position for fun and see what it's like. 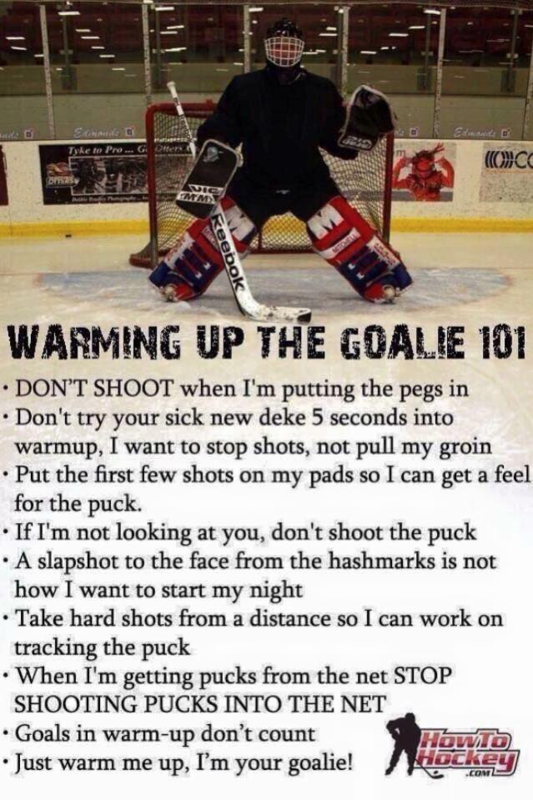 Travel Practices: Goalies on travel teams will be coached by a professional goalie coach once a week. These coaches will work to ensure goalies understand proper positioning and techniques and develop good habits. If you have any questions about the goalie program please contact Don Hill at . This Section is set up to address issues and answer questions from RRHC Goal Tenders.